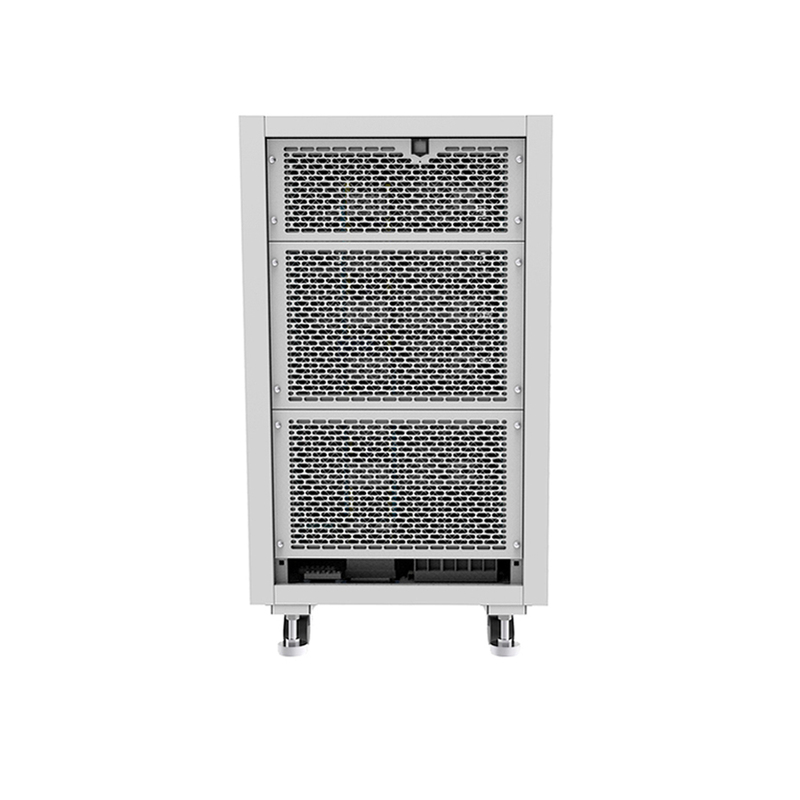 We design the 12U rack system by combining the single units to extend the power voltage current range. 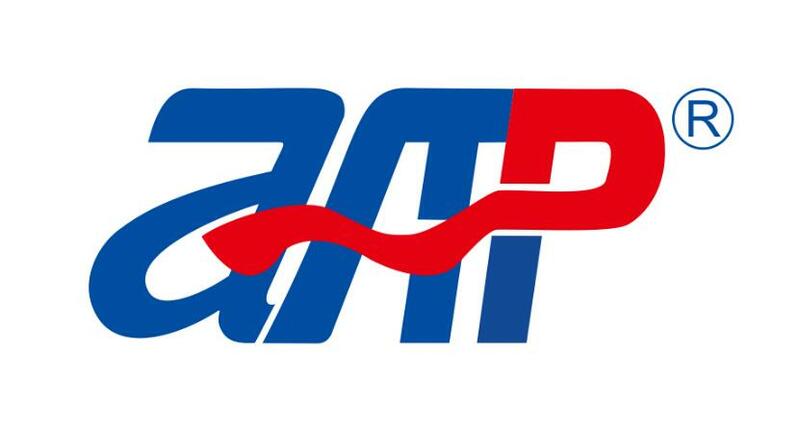 Buy Variable Dc Power Supply with APM. 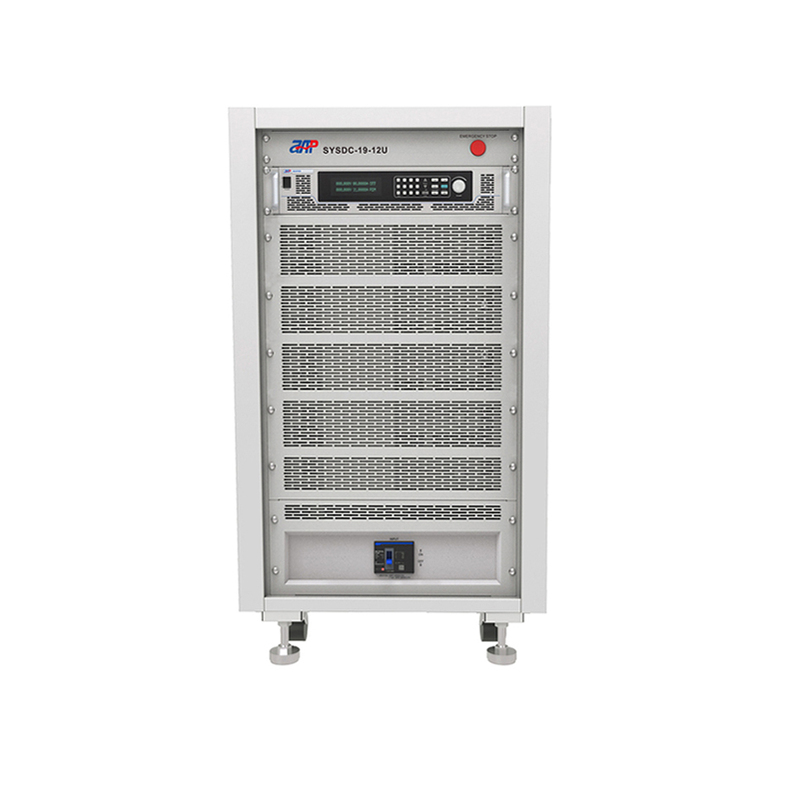 This SYS series is single-output Dc Power Supply, 800V/45A,24000W features high-programming resolution,multiple remote interfaces for test systems, Power Supply test equipment. Looking for ideal High Voltage Power Cabinet Manufacturer & supplier ? We have a wide selection at great prices to help you get creative. 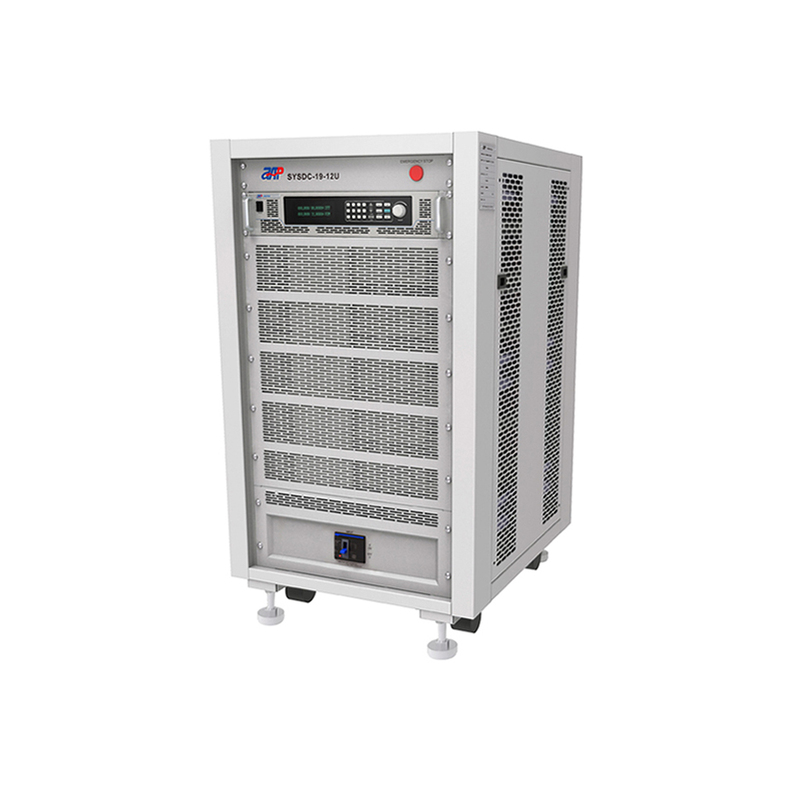 All the 600v Power Cabinet are quality guaranteed. We are China Origin Factory of High Efficiency Power Cabinet. If you have any question, please feel free to contact us.